Sports News, May 16:- Sachin: A Billion Dreams is all set to show the romantic side of Sachin Tendulkar. 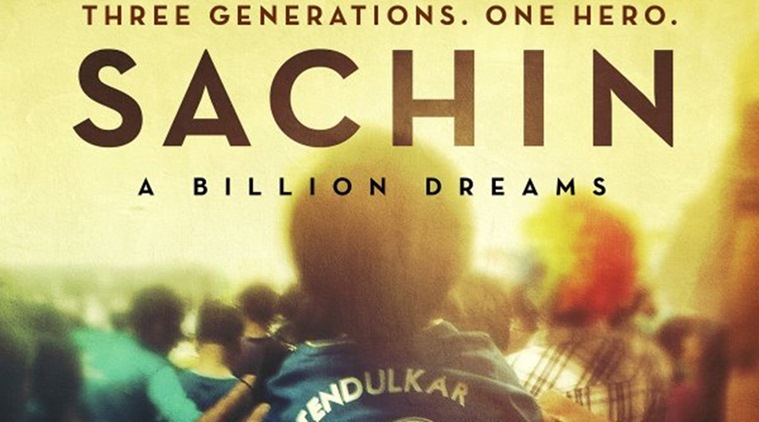 The biopic which is scheduled to release on May 26th will be a treat to all Sachin Tendulkar Fans. 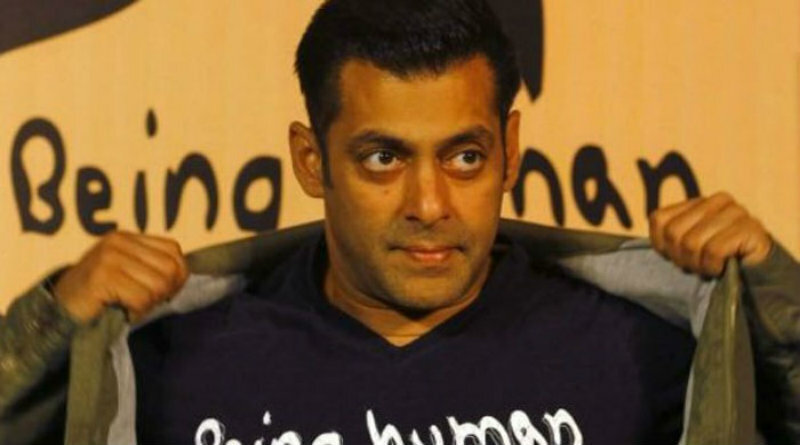 This film will show Tendulkar and wife Anjali’s relationship and the very private life of the master blaster. Reports said that, though Initially, Sachin and Anjali were reluctant about showcasing their real life onscreen, but with time, they gave a nod to the same. Producer Ravi Bhagchandka, on the same note, shared,” She ( Anjali ) took more time to get convinced, she took one and a half years to get convinced”.